We are proud to support various community and school efforts in making our community a better place to live and support those in need. We support financially and/or by doing work for the following organizations: American Cancer Society's "Relay for Life" in Palmerton, Jukebox Car Cruisers in Jim Thorpe, Carbon County Special Olympics, the Penn Forest Fire Company #1, and the Jim Thorpe High School's Ironman Club. 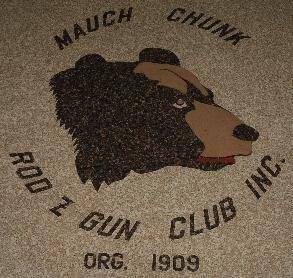 We routinely have donated to the local sportsman's clubs, Jim Thorpe Sportsman's Club and The Mauch Chunk Rod & Gun Club. Also, a local soldier that served our great nation twice in Iraq was welcomed home by his family and friends and we were there to help the celebration by donating our services for him and his family. Thanks Michael!!! !